I promise it’s not going to be all Top Ten lists all the time from here on out*, but I am new to The Broke and the Bookish and some of their prompts are too tempting to ignore. *For example, you might be wondering who the next Librarian of Congress will be, in which case I recommend you mosey over to the page Jessamyn West set up, Librarian of PROgress. It turns out that the Librarian of Congress doesn’t even technically have to be a librarian, though, in my humble opinion, it would be good if s/he were, not least to avoid a terrible misnomer. 1. The Orkneys, Scottish islands that are the setting for most of The Flight of Gemma Hardy, Margot Livesey’s retelling of Jane Eyre. They are a bit remote to get to, but I’d still love to go. 2. 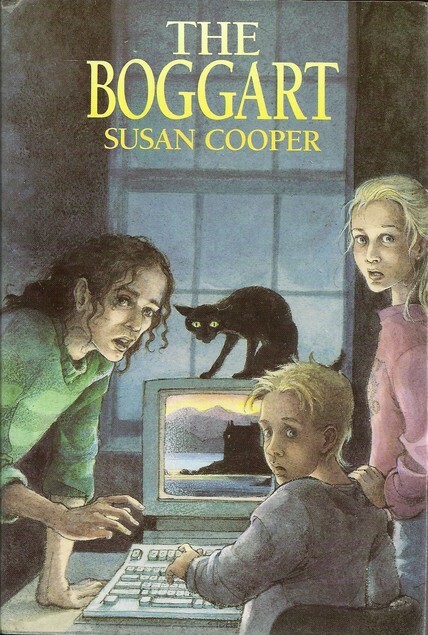 The Isle of Skye, because of both Susan Cooper’s The Boggart and Neil Gaiman’s Trigger Warning. It must be magical if those two honed in on it. 3. Antibes, France, because of the American expatriate scene there in the 1920s (Fitzgeralds, Murphys, etc.). I’ll give credit to Everybody Was So Young by Amanda Vaill for piquing my interest. 4. Various locations in London, especially the Tower of London (where Anne Boleyn was executed) and the Globe Theater (Shakespeare!) (modern reconstruction, I know, but still). We can’t time travel, not exactly, but it is an incredible feeling to stand in the exact place where a historical figure (or fictional character) once stood. 6. The Field Museum’s exhibit on the 1893 World’s Fair, because of Devil in the White City by Erik Larson. 7. The Temple of Dendur in the Met in New York, partly because of an episode of Sesame Street (or else a dream I had – did anyone else see that episode?) and partly because of From The Mixed-Up Files of Mrs. 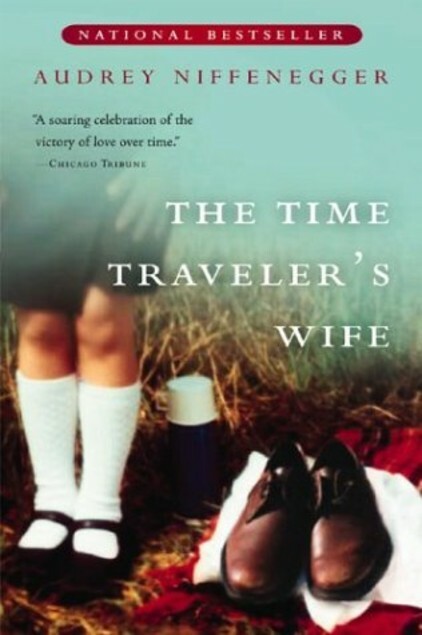 Basil E. Frankweiler. 8. Lyra’s Oxford in The Golden Compass, because I’d want to know what my daemon would be. 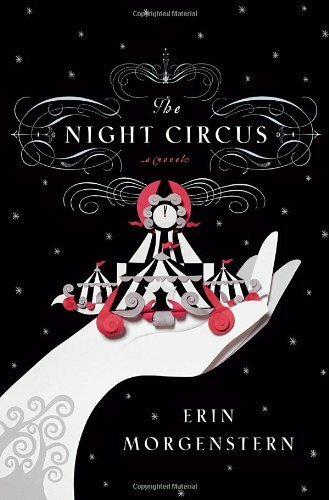 9. Who could read The Night Circus and not want to visit Le Cirque de Reves? The real question is, which tent would you visit first? Which treat would you taste first? This list would seem to indicate that I have read books set almost exclusively in the U.S., Europe, and fantasy lands, which isn’t the case, but the books I’ve read set in Russia, Asia, Africa, and South America haven’t filled me with the desire to travel there myself – I’m happy just reading about them. Which places from books have caught your imagination? Where have you traveled because of books, and has it been satisfying or disappointing? Which places have you traveled to first and read about afterward, and how is that different? I have been to the Isle of Skye and can confirm that it is kind of magical, definitely worth visiting. Lots of sheep. The Temple of Dendur at the Met is also very cool, as is the entire museum. I could live there. I think the only place I’ve read extensively about before visiting is Russia (have I mentioned that I read War and Peace?) and I’ve read LOTS of books that take place there at different times and it was definitely cool to actual visit the setting. Though it’s changed quite a bit, obviously. Isle of Skye is definitely on the travel wish list!